Situated in the heart of the town, at the beautiful Centre Vale ground, we have been a member of the Fosters Lancashire League for over 100 years. We are not just a cricket club, we have an excellent function room with full kitchen facilities available for hire for any type of event. 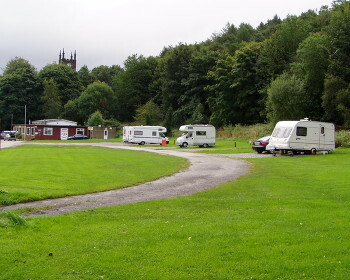 We also offer caravan and camping facilities and are a registered CL site. Supervised children and pets are welcome. Images below of pitches and facilities.